GPS NEO 7M module with APM 2.6 compass - Actuna Sp. z o.o. 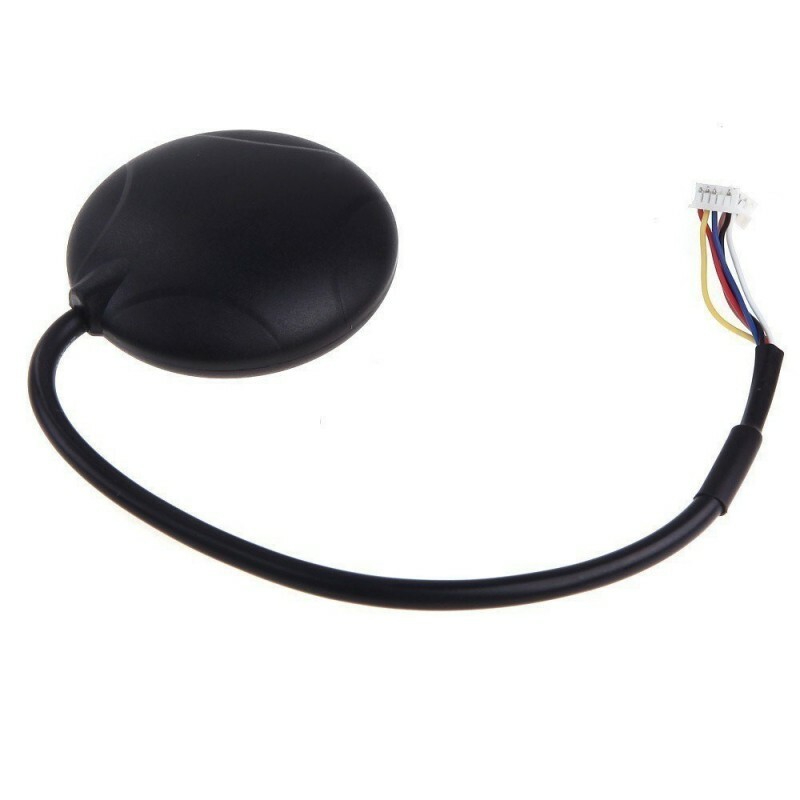 GPS module NEO 7M with compass HMC5883L. with built-in compass and cabling. Works with APM 2.6 2.8 ArduPilot. After replacing the plug or using the adapter it also works with PIXHAWK ! !